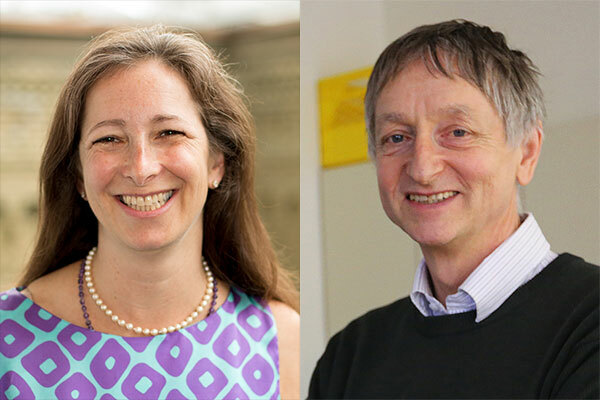 University Professor Molly Shoichet (ChemE, IBBME) of the Faculty of Applied Science & Engineering and University Professor Emeritus Geoffrey Hinton (Computer Science) of the Faculty of Arts & Science have both been elected as Foreign Members of the U.S. National Academy of Engineering (NAE). Founded in 1964, the NAE provides engineering leadership in service to the United States and globally. Members of the NAE rank among the world’s most accomplished engineers. Shoichet and Hinton are among only four Canadians inducted to the academy this year. An internationally recognized expert in tissue engineering and regenerative medicine, Shoichet holds the Canada Research Chair in Tissue Engineering. 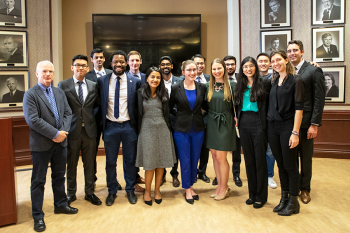 Her research focuses on using stem cells, biocompatible polymers and lab-grown tissues to develop new treatments for cancer, blindness, stroke and other degenerative conditions. 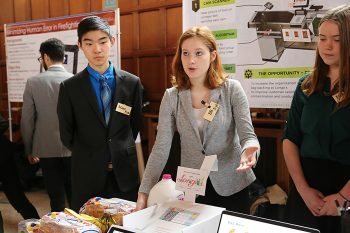 Her research has resulted more than 400 papers, 32 patents and three spin-off companies. Shoichet is the only person to be elected a fellow of Canada’s three national academies: the Royal Society of Canada, the Canadian Academy of Engineering and the Canadian Academy of Health Sciences. 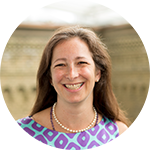 She is a fellow of the American Association for the Advancement of Science and the American Institute for Medical and Biological Engineering and an International Fellow of Tissue Engineering and Regenerative Medicine. In 2015 she was named the L’Oréal-UNESCO For Women in Science North American laureate and listed as one of Chatelaine Magazine’s Women of the Year. In 2014, Shoichet was appointed senior advisor on science and engineering engagement to U of T President Meric Gertler. Among her many science outreach activities, she founded the groundbreaking initiative Research2Reality, which uses digital media to engage and educate the public on the cutting-edge research performed in Canada. 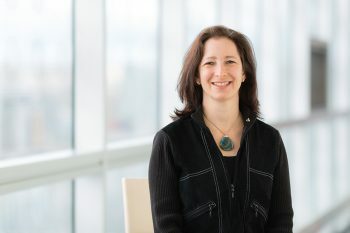 Shoichet received the 2015 Fleming Medal and Citation from the Royal Canadian Institute in recognition of her outstanding contributions to the public understanding of science. 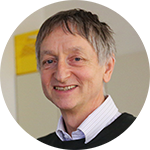 Professor Hinton is one of the world’s leading experts on machine learning. His research focuses on enabling computers to analyze large, multilayered datasets by developing algorithms — described as neural networks — that function in similar ways to the human brain. This includes teaching computers to recognize faces, categorize images, identify voices and complete other tasks that are currently easy for humans, but hard for machines. His contributions to deep learning have significantly advanced the artificial intelligence capabilities of computers. In 2013, Hinton and two of his graduate students, Alex Krizhevsky and Ilya Sutskever, sold their startup DNNresearch Inc., based on their deep neural networks research, to Google Inc. Hinton is also a Distinguished Researcher at Google. Hinton is a fellow of the Royal Society (UK), the Royal Society of Canada, and the Association for the Advancement of Artificial Intelligence. He is an honorary foreign member of the American Academy of Arts and Sciences, and a former president of the Cognitive Science Society. He has received honorary doctorates from the University of Sherbrooke, the University of Edinburgh and the University of Sussex. He was awarded the first David E. Rumelhart prize (2001), the IJCAI award for research excellence (2005), the IEEE Neural Network Pioneer Award (1998), IEEE Frank Rosenblatt Award (2014), IEEE/RSE James Clerk Maxwell Medal (2016), and the ITAC/NSERC Award for contributions to information technology (1992). In 2012 he received the Killam Prize for Engineering from the Canada Council for the Arts, and in 2010 he was awarded the NSERC Herzberg Gold Medal, Canada’s top award in science and engineering.